Read all the information and instructions on the UF Office of Admission graduate admissions webpages, by clicking on this link: UF Office of Admission: Graduate Admission.If you are an international student, also read all the information specific to international students available at UF Office of Admission: International Admission. Prepare a statement of purpose (letter of intent). The statement of purpose should be no longer than one-page and should describe why you are interested in pursuing the online M.A.E. in Research and Evaluation Methodology with a major in Program Evaluation in Educational Environments. Fill out and submit your online application and application fee payment here: Online Application. In the online application, upload your statement of purpose, your resume, copies of test scores (GRE), transcripts in original language and English translation, and diploma/degree certificate from each university or college attended in original language and English translation. Be sure to add 3 REQUIRED contacts under the Recommendations tab. 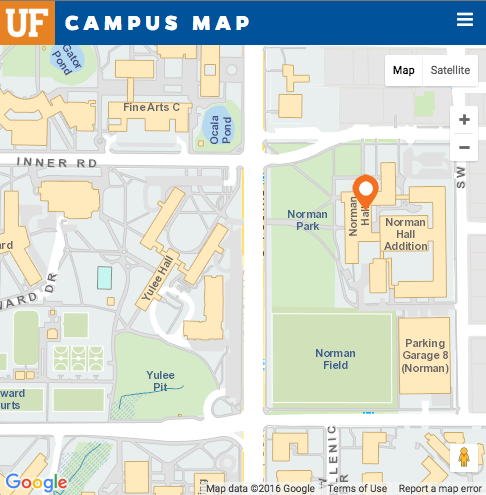 Send your official test scores (GRE, TOEFL), transcripts in original language and English translation, and diploma/degree certificate from each university or college attended in original language and English translationto the UF Office of Admission (P.O. Box 114000, 201 Criser Hall, Gainesville FL 32611-4000, USA). Test Scores Code: The University of Florida’s school code for submission of GRE and TOEFL is 5812. You can e-mail Ms. Angela Rowe if you have questions about the application process. If you have any other questions, please contact Ms. Angela Rowe by e-mail or by phone at 352-273-4333. Good luck! 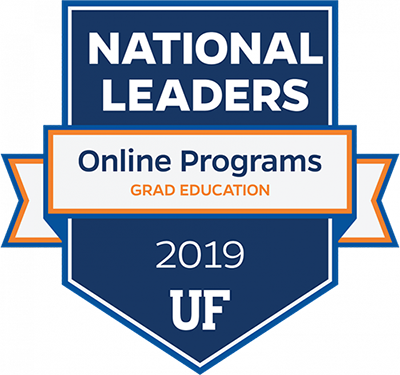 The University of Florida and the Research and Evaluation Methodology Program looks forward to receiving your application soon!